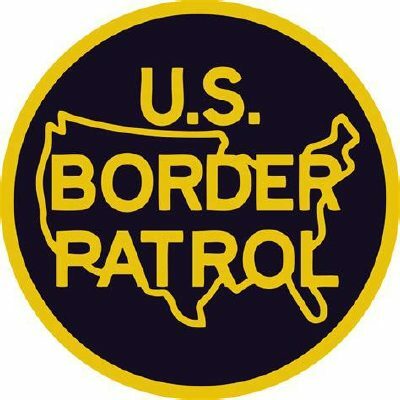 RIO GRANDE CITY — Border Patrol agents seized more than $1 million worth of marijuana in two separate incidents Tuesday, according to a U.S. Customs and Border Protection news release. Agents working near Garceno in Starr County spotted a truck speeding away from the Rio Grande, and by the time they reached the vehicle, the driver had abandoned it. Agents discovered 50 bundles of marijuana worth an estimated $500,000 in the truck bed. Hours later, agents observed people loading bundles of marijuana into a SUV near Fronton, also in Starr County. The driver fled into Mexico before agents arrived, leaving behind 76 bundles of drugs worth an estimated $713,000.